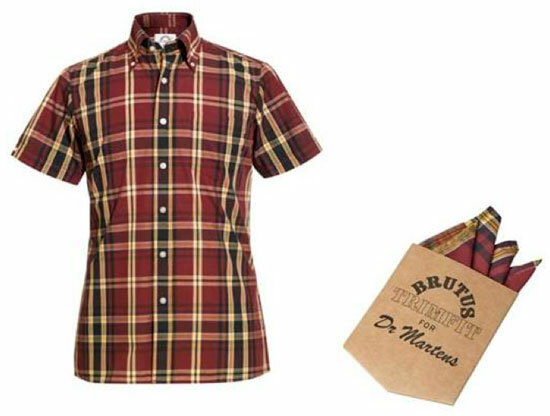 The third instalment of the Brutus Trimfit x Dr Martens limited edition shirts is out soon, but you can see what’s coming right now. Both previous collaborations sold out pretty quickly, so we would guess these will too. In fact, these are expected to sell through in ‘record time’, so you might want to get in the virtual queue if you want one. 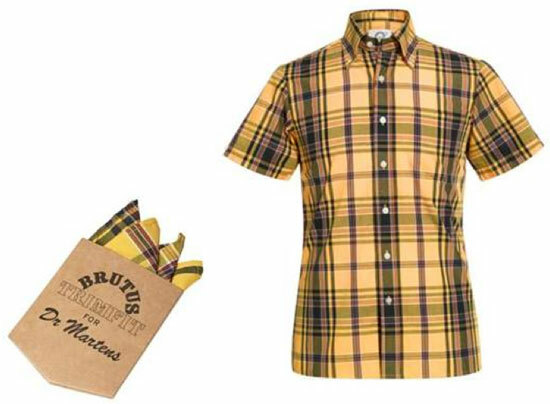 Each shirt is in a classic DM colourway (oxblood and yellow) and is sold with a pressed, four-point co-ordinated checked handkerchief. The shirt itself has all the usual Trimfit detailing – three-finger collar, double-button dart vented sleeves and darts to the back for a tailored fit. 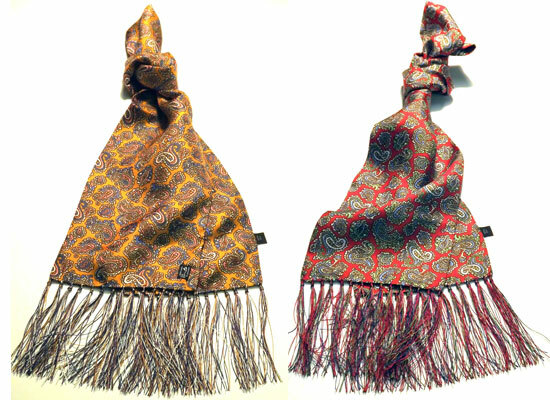 They retail at the end of the month from the Brutus Trimfit store and other retail partners, such as Stuarts of London. The price is likely to be around the £50 mark.